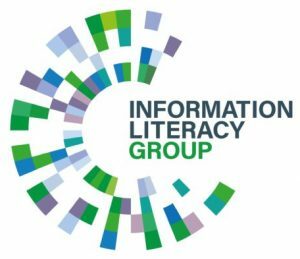 Dr Jane Secker, Chair of the CILIP Information Literacy Group, has kindly provided an excellent report on a recent Bournemouth University workshop in relation to fake news and critical thinking. On Saturday 16th March several members of the Information Literacy Group committee attended a workshop at the Olympic Park in London organised by Bournemouth University’s Centre for Excellence in Media Partnership (CEMP). The reason for the event was a new project, funded by the US Embassy in London entitled ‘Fake News: Critical Thinking, Resilience and Civic Engagement’. The event was chaired by Professor Julian McDougall and the evening before a keynote has been given by Dr Monica Bulger, Senior Fellow at the Future of Privacy Forum . We had been invited to this workshop by Allison Tarrant from the School Libraries Association, and in addition to me, Sarah Pavey and Stephane Goldstein from ILG also attended. We were delighted to see Darryl Toerien from Oakham School, and a member of the ILG Teen Tech Working group there, as well as a few other school librarians. The workshop aimed to bring together key stakeholders to tackle what it described as a “crucial societal issue’ and we had the opportunity to share perspectives. The aim of the workshop was to develop a practical strategy for harnessing what the team call media literacy (and we’d call information or digital literacy) to develop young people’s resilience to ‘fake news’. Following the workshop the research team plan to produce an online, open access toolkit for media literacy resilience. The workshop attendees included: City and Islington College Media Studies A Level students, journalists, Media Studies academics, Media Literacy A level teachers, some BBC journalists working on fake news and several school librarians. We were first up divided into smaller groups to include people from across the stakeholder groups and we took part in three workshops during the morning. My group had a lively mix of people and the A level students had some really interesting perspectives on how they developed an understanding of who to trust online, how to find ‘real’ news and how to behave on social media. In our first discussion we looked at the phenomenon of fake news or disinformation, which pretty much everyone concluded was a dreadful term, but one that had captured the public’s attention. We considered why it mattered and what we could do about it and what role schools and education played. The journalists in our group were clearly concerned that claims of fake news undermine quality journalism and make their work far harder. In our second group discussion we talked about trust and news and how we know who to trust and what we wanted our media to commit to so we knew it was trustworthy. We talked about things like transparency, the need to make facts and opinions very differentiated and a commitment to trying to get to the truth, which meant that journalists needed to build relationships with individuals who are close to the story. They also needed to be clear about their sources. The BBC resources on fake news – and their iReporter game which several people in my group felt was an excellent resource for teachers and students. We also discussed the Guardian NewWise site, which is a resource for 9 to 11 year olds and ‘news literacy’. We were also asked to comment on a site from the Media Education Foundation called Mind over media and to specifically consider a resource called What is propaganda. My group felt the choice of the word propaganda (rather than fake news) was interesting but potentially quite controversial. The site has a wide range of resources and includes lesson plans available for teachers. At the end of the day the three groups came back together and we were asked a series of questions, including what we would take away from the day. I think the ILG reps all concluded it was good to talk across the groups, but Stephane and I questioned who wasn’t in the room – including policy makers, DfE and Ofcom etc, DCMS and other decision makers. We also wanted to know what the team planned to do to get this out to the wider public? Who is the toolkit for they are developing and if it’s aimed at schools, then what age? The team then asked us what we needed them do after the day. We felt they could play an important role in coordinating all the people working in this field. Some teachers in the group said that having media students here was very useful, but they are more tuned in to this – they want it embedded into the curriculum more broadly to reach all students. We discussed when this type of education should start – and the consensus was it should start earlier than it does, to help children learn about how to understand the world. The feeling was that critical thinking could start with, from a very early age, about how do we know some things are true, who do we trust. The journalists were surprised that librarians had such an important role, they hadn’t realised that. Who is responsible for teaching this? Funding for quality journalism is important. We need a healthy critique of journalism, but we need to keep that in balance. Darryl believed we need to start a discussion about what the purpose of education is. That led me to wonder if we should be talking to the Royal Society of Arts (RSA) about this, particularly in light of their Creative Learning and Development programme. Sarah meanwhile highlighted how some aspects of critical thinking had been in the English national curriculum but it’s been taken out. It’s in the Scottish Highers curriculum however and she has been doing some excellent work to map this for us. However, one of the teachers said how they can’t do much currently because of the structure of the curriculum. I reflected that this might be why we have to do this sort of education at Higher Education level where there is more flexibility. And that perhaps the work many universities are already doing to develop resources for students in transition from school to university or to the workplace is very well placed. Finally the students said that anyone clicking on fake news and sharing links readers are part of the problem here. But they felt it was a big responsibility to have to check every website they looked at to make sure it wasn’t ‘fake’. 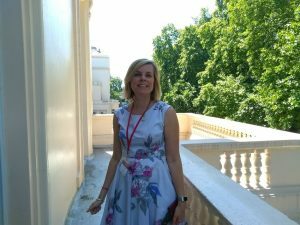 What struck me during the day was that uncertainty and starting to question if anything was true was not a helpful situation to be in and also something that could be quite unsettling for students and young people, getting to grips with the world. Fake news and dis or mis-information is a real challenge, and certainly not one that librarians can solve alone, however it was great to find some like-minded and new people to collaborate with on tackling this. The team planned to share notes after the day and I’ve already followed up with Julian about how to continue the discussions as their project progresses. “The journalists were surprised that librarians had such an important role” this sentence sums up my findings too! There’s a paper Fake news and critical thinking in information evaluation which I was a co-author on with academic staff at Middldesex University and other universities which might be of interest to readers of the blog. It considers the challenge of preparing students, in developing skills for recognising mis-information, dis-information and mal-information. 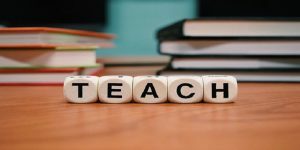 It argues that critical thinking for evaluating information should now be considered a basic literacy, equally important to literacy itself, as well as information and information technology literacies. Georgiadou, Elli; Rahanu, Harjinder; Siakas, Kerstin V.; McGuinness, Claire; Edwards, J. Adam; Hill, Vanessa, Khan, Nawaz; Kirby, Padraig; Cavanagh, Jerald and Knezevic, Ratko (2018) Fake news and critical thinking in information evaluation. 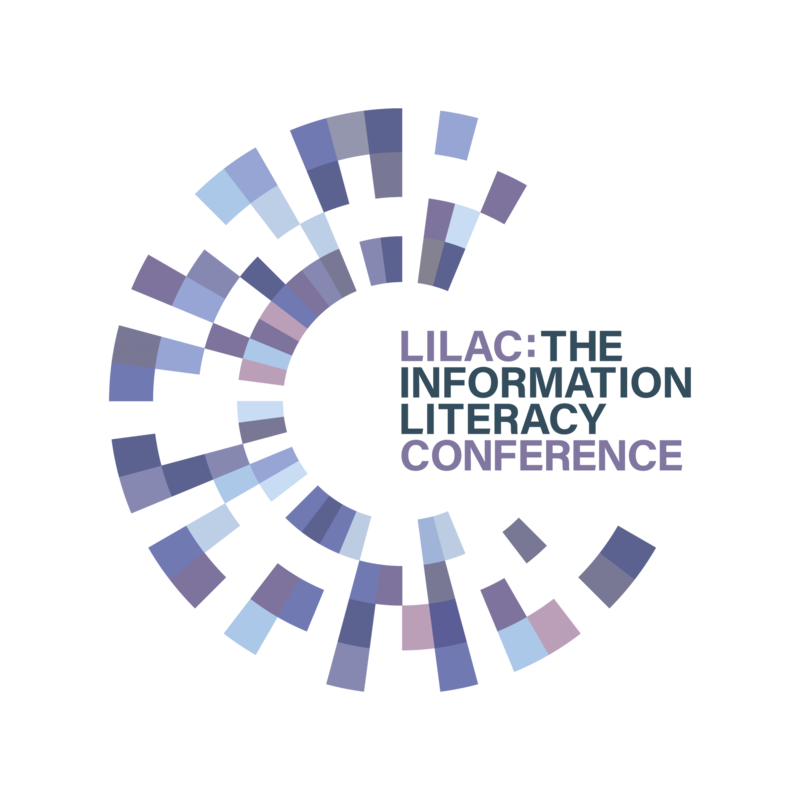 In: Western Balkan Information Literacy Conference WBILC 2018, 21-22 June 2018, Bihac, Bosnia and Herzegovina.